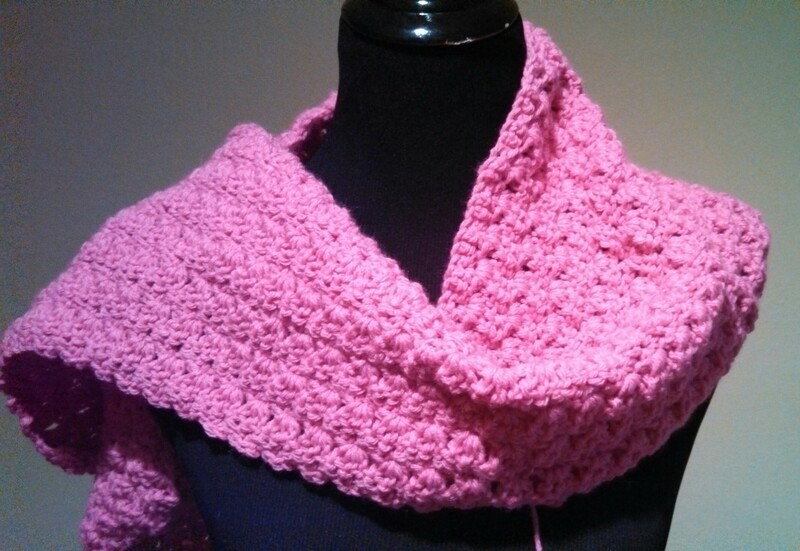 This beautiful PINK creation is the third in my Amazing Grace Free Pattern Series dedicated to Breast Cancer Awareness! This is a cozy Prayer Shawl just right to keep the shoulders of a loved one warm while going through treatment or recovering from Cancer… It would also make a great gift for Christmas! Join me later this week for the Free Pattern! Also check out the Amazing Grace Hat and Amazing Grace Headband on the pattern tab!